Soltec, a leading manufacturer and supplier of horizontal single-axis solar trackers, is opening a new research and evaluation center in the city of Livermore, California, where the company has its U. S. headquarters. The inauguration will take place July 9, just before Intersolar, and your intrepid Solar Builder will be on hand to report back. 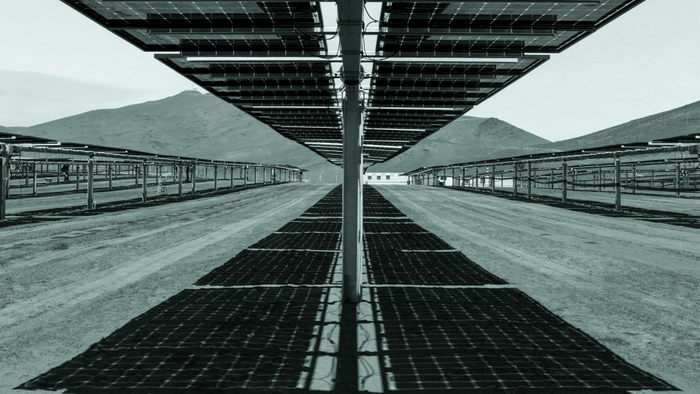 Soltec is leveraging its expertise and standard product compatibility with bifacial tracking that stems from the landmark 2015 customer test-bed success of utility-scale bifacial tracking at La Silla, high in the Atacama Desert of Chile. The mission of Soltec’s Bifacial Tracking Evaluation Center (BiTEC) is to perform rigorous assessment of installation and control parameter influences on bifacial tracking performance compared to other bifacial PV applications. Soltec is investigating some specific factors that are known to influence production, such as module mounting height above grade, rear-side obstructions that cause shading and losses, and varying inter-row spacing distances to measure the effect on albedo. Soltec and BiTEC count on the collaboration of the U. S. Department of Energy’s National Renewable Energy Laboratory (NREL) to assist primarily in the application of simulation models. Soltec is also collaborating with Engineering powerhouse Black & Veatch and world renown Certification and Bankability Laboratory, The Renewable Energy Test Center (RETC), to utilize the BiTEC resources in their joint Bifacial Characterization and Ranking Initiative in order to assess the performance gains and validate the performance models on bifacial modules from global module manufacturers. “We endorse collaborative learning and knowledge sharing with the goal of increasing the success of our customers with our agile and yield-dense tracker application. Soltec is receptive to partnering with PV industry entities to take advantage of the BiTEC installation whereby those entities will not need to set up their own bifacial testbeds,” announced Soltec CEO Raúl Morales.